A place to come celebrate God & Fellowship! To bring people to Christ in worship exalting the Lord, and exerpiencing His presence. 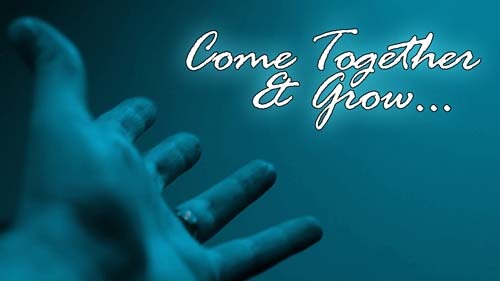 To grow in Christ in Bible study, fellowship and prayer, nurturing and encouraging each other. 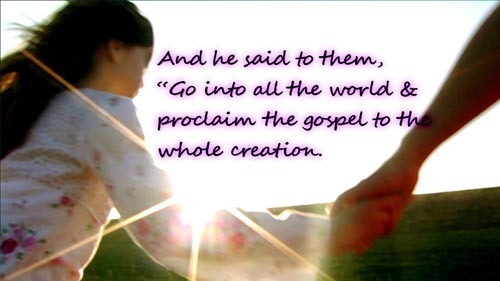 To bring Christ to people in mission conveying God's love to our community & world. The Purpose of this Church shall be to maintain public services for the worship of God and for the teaching and preaching of the Gospel of salvation and the Kingdom of God according to the entire Bible, particularly the New Testament and the teachings of Christ. This Church is an autonomous body composed of its membership, independent of the other ecclesiastical authorty, but believing that organized cooperation is essential for vitality and promotion of the Kingdom of God, this Church is afffiliated in the worldwide mission and social work with other Baptist Churches through the Clarion Baptist Association, the Region of American Baptist Church of Pennsylvania and Delaware, and the American Baptist Churches, U.S.A. When you first visit the First Baptist Church in Kittanning you can expect a fun and inviting atmosphere! We are a blend between traditional and contemporary worship services. We have Sunday school classes available for all ages before church service, and many activities after church and throughout the week. Check our "Calendar" page for a detailed calendar of events including times! Below you will find a quick description of everything that we do and how we do it! 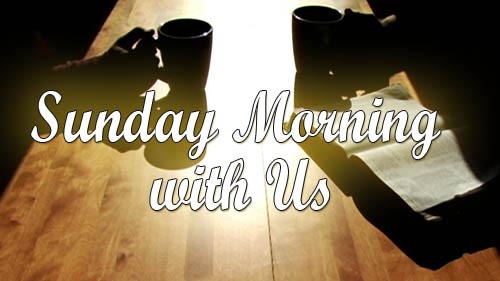 Sunday Cafe @9:00AM: Start your morning off right with a cup of cofffee and pastry in Hunter Hall. Sunday Schools are available for all ages! Starting at 9:45 AM. Expect a warm greeting from our volunteer greeters each week! They will help you feel comfortable and be able to answer any questions that you have! Church services start at 10:55 AM. First Baptist Church of Kittanning respects your privacy. Any submissions made by this form are completely confidential.